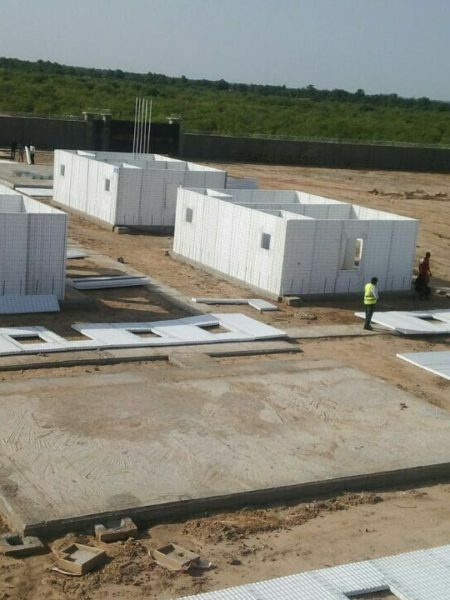 Expanded polystyrene system of construction has been used successfully used for a wide range of projects in Nigeria as well as other countries for over 50 years. Qualified and experienced structural engineers are always involved in construction process. We bring your imagination to life. We are able to produce accurate rendering of all types of shapes and sizes. 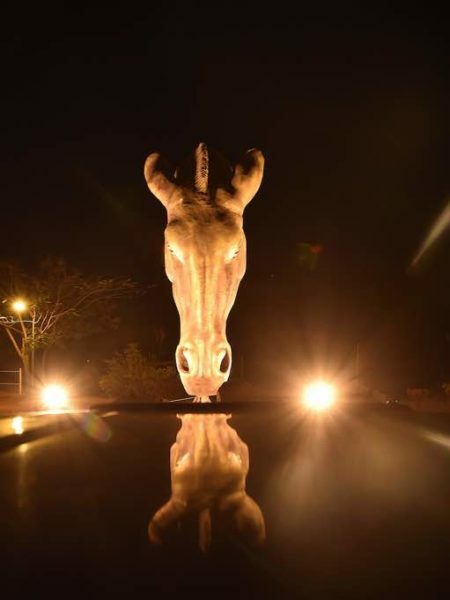 We produce 3D Sculptures, Stage props, Screen walls, Lettering/Signage/Logo and several décor pieces and elements using polystyrene according to client’s specifications and order. Expanded polystyrene is superior to other packaging material. 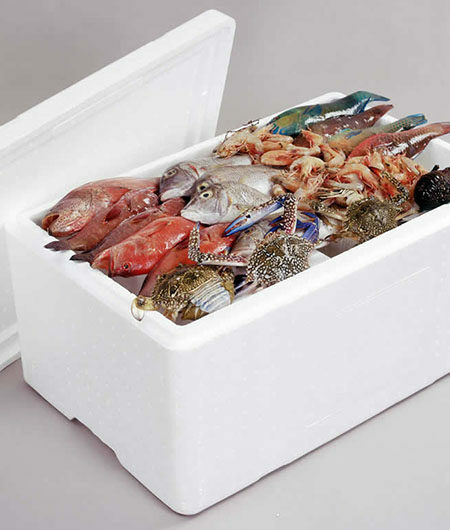 A large range of polystyrene packaging products is available to protect valuable items such as foods, appliances, e. t. c., for storage and transportation. 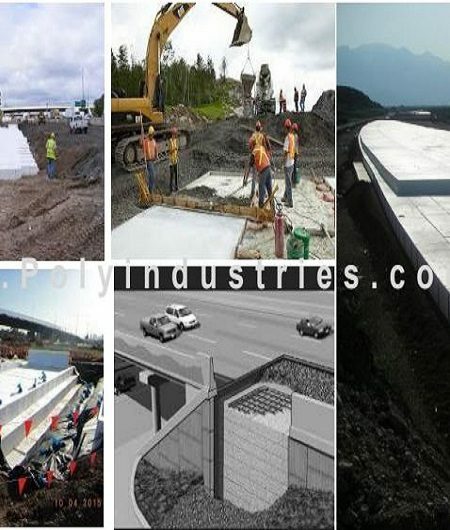 PTB is often used in the construction of roads across the world. The use of a lightweight fill material like PTB has enabled roads to be built faster, lighter, and with greater stability than they would have with other similar fill materials.